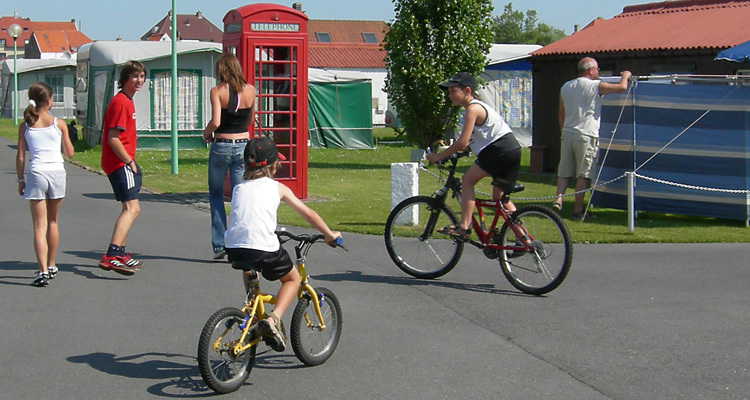 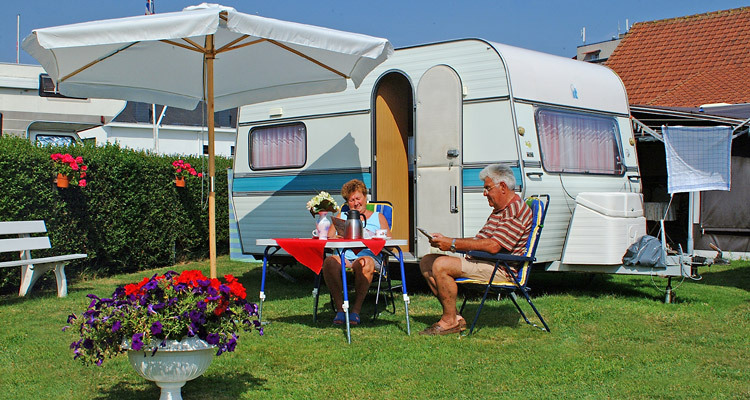 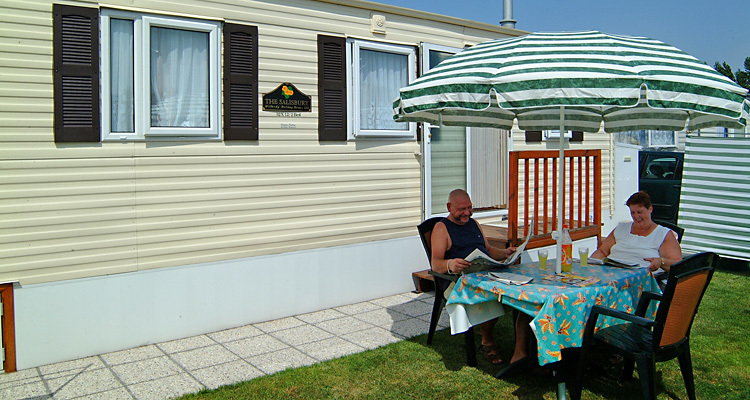 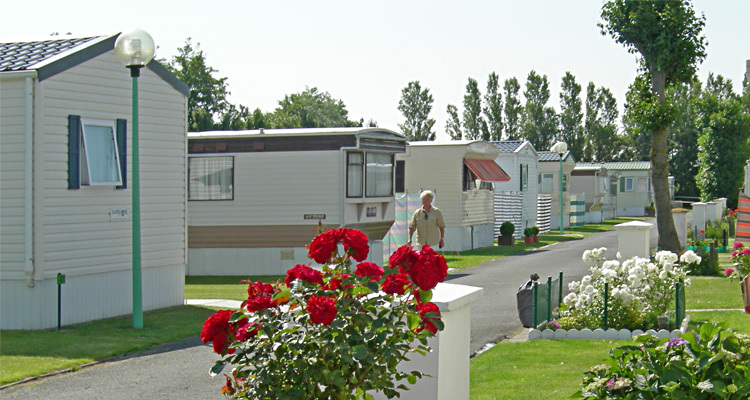 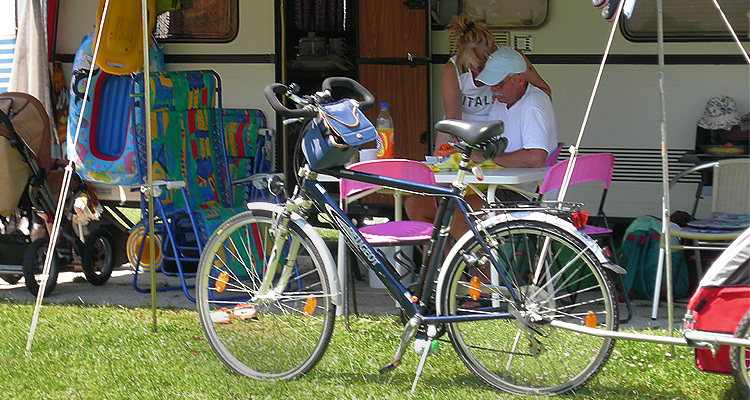 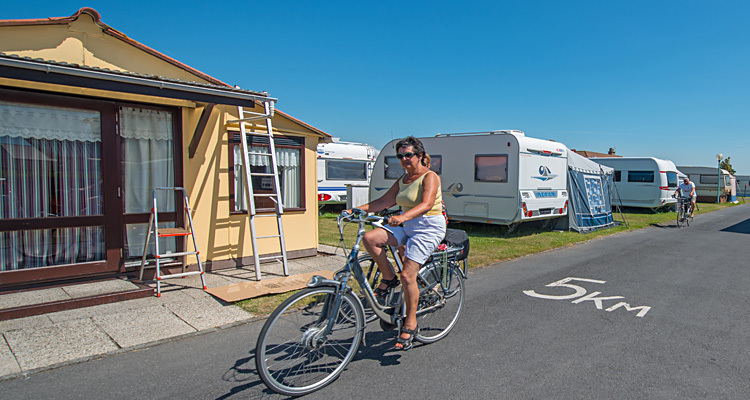 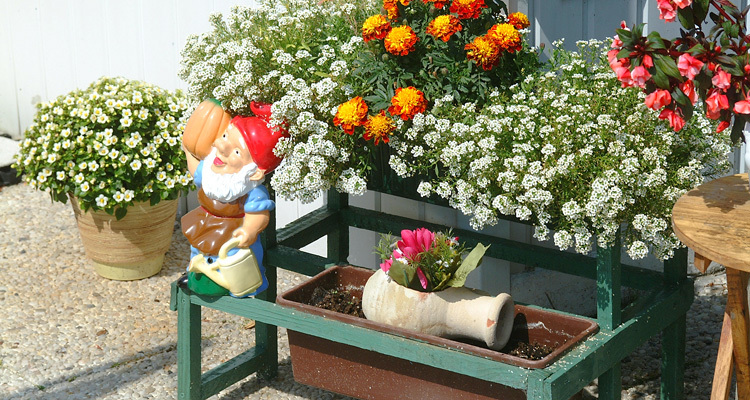 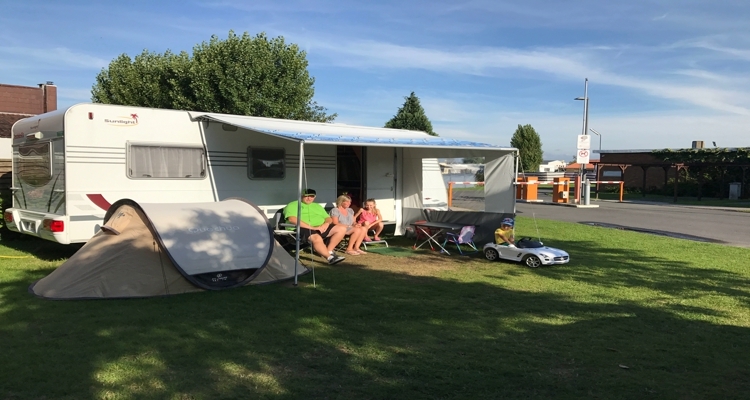 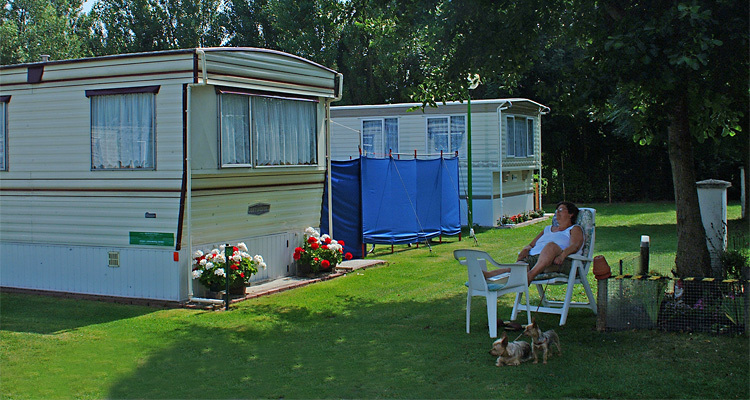 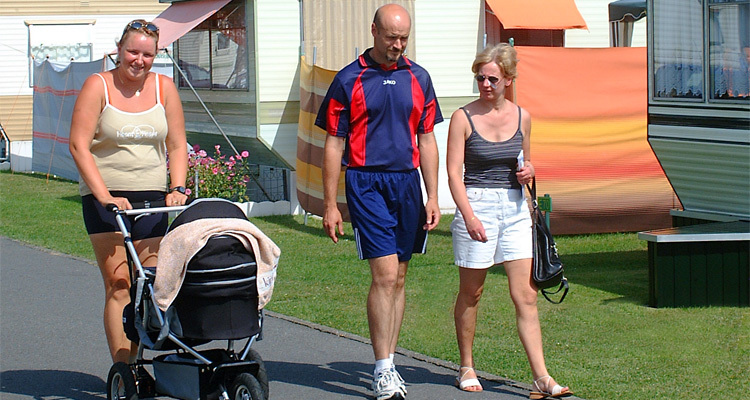 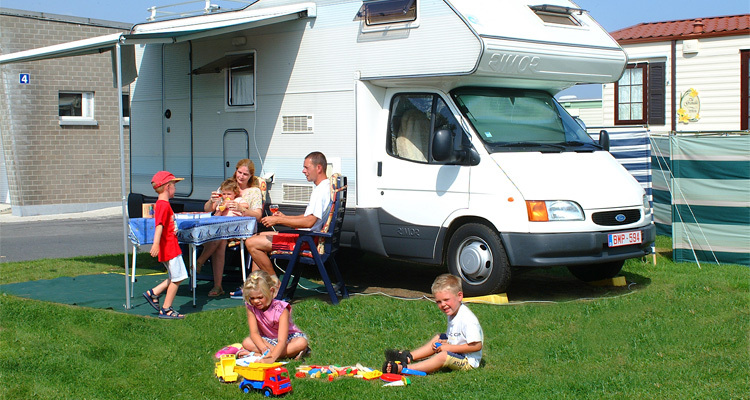 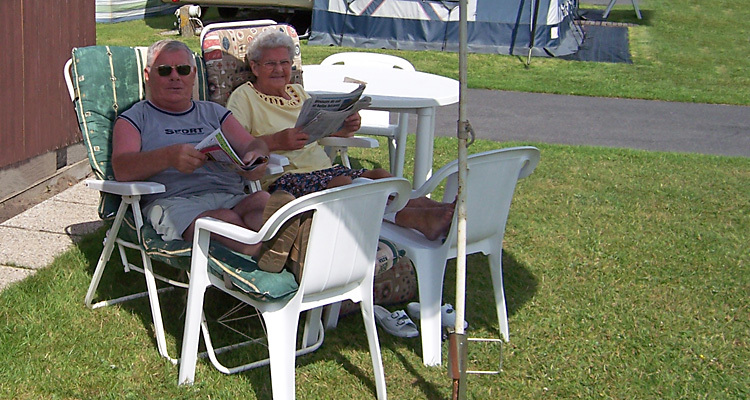 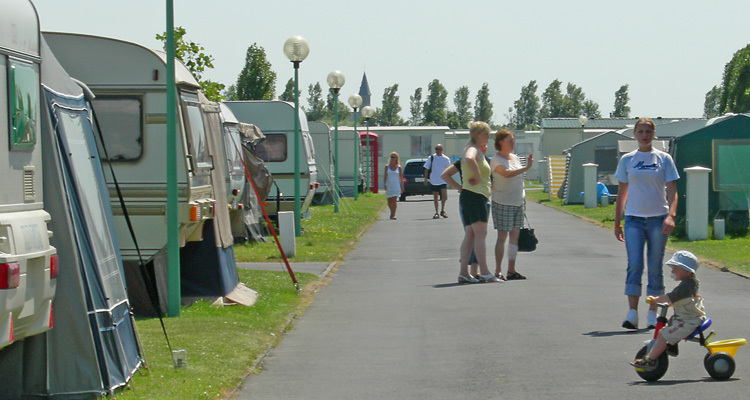 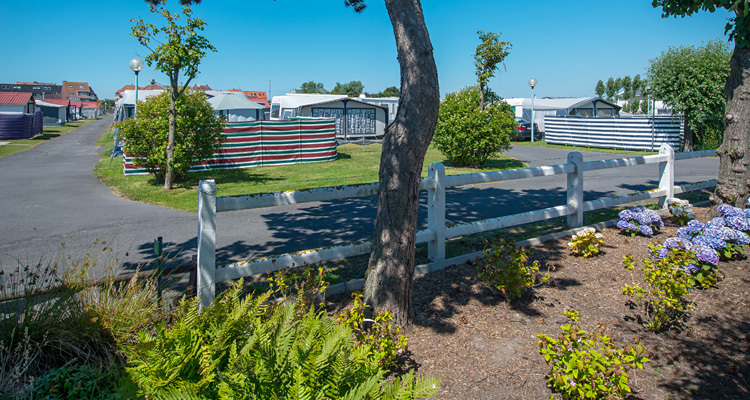 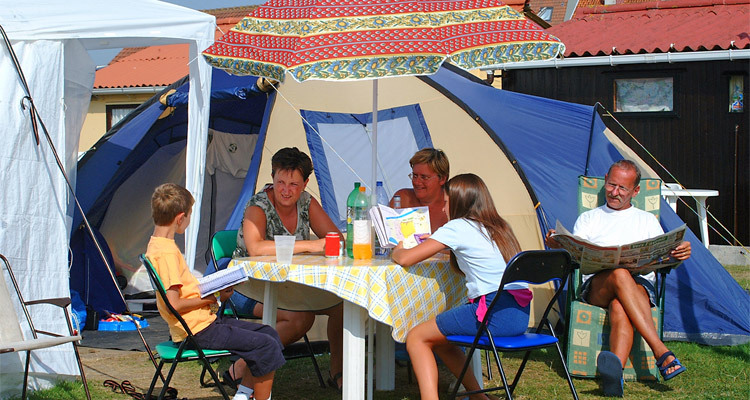 Our well-maintained site offers casual pitches (by the day, month or season), as well as spaces for tents and camper vans. 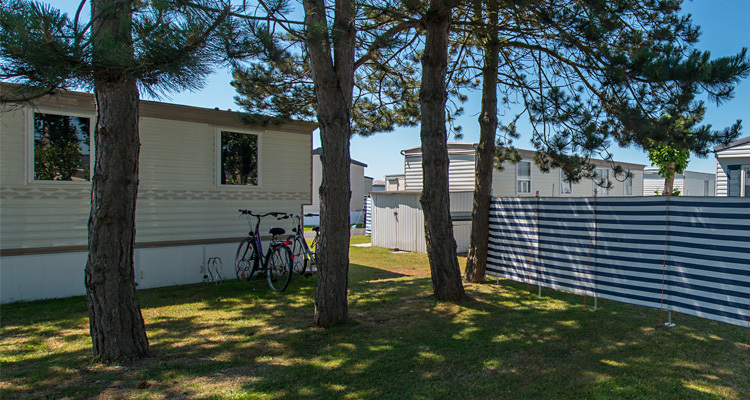 Part of the camping site is reserved for mobile homes. 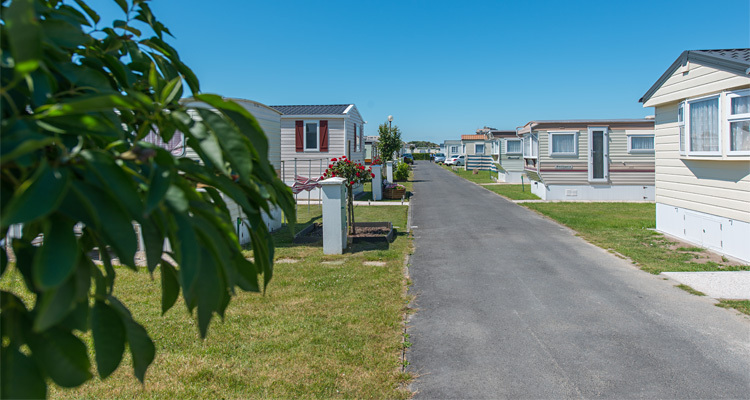 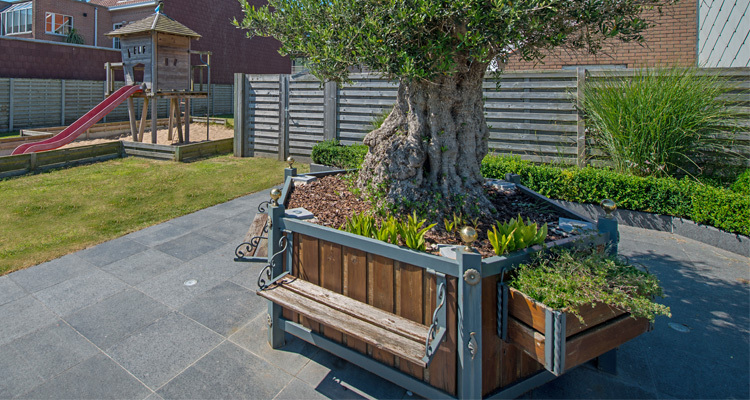 Each pitch is connected to mains power, cable TV, water and drains.